Murder kills the mood faster than a cold shower. 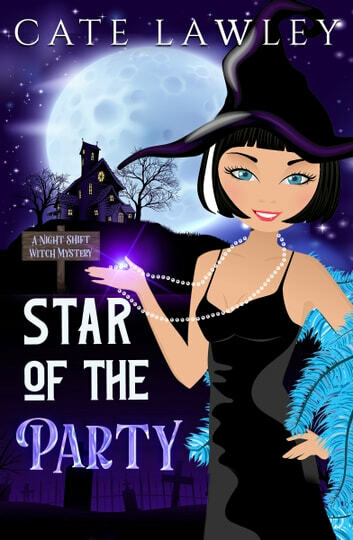 All Star wanted was a little Halloween fun with her hunky boss, not a murder mystery filled with witches, ghosts, and too many suspects. But she can hardly cuddle with her cute date when there's a body in the bathroom. Click to find out if Star finds the culprit and gets back to that other unfinished business, her bewitching boss.